Home - Rays Lawn CareRays Lawn Care | Your Lawn. Your Landscape. Your Source. In 1966 Ray Svoboda, a long-time employee of the Goodyear Tire and Rubber Company in Lincoln, Nebraska, decided to turn his love for the sun and his sons into a side business that provided lawn care services for a little extra income. Four years later, the side business became a full-time engagement for Ray, his wife and four boys. 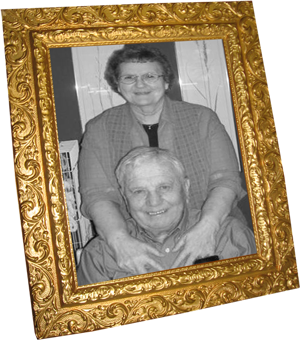 During the extra long winters in the 1970’s, Ray also added some handy-man services like painting and taking down storm windows to the mix. 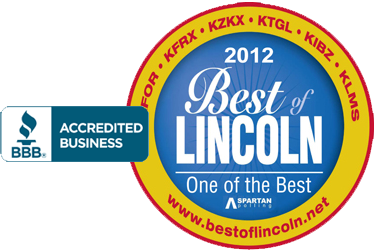 For 11 years in a row we have been name the ‘Best of Lincoln.’ In addition, we have an A+ rating with the Better Business Bureau. Depend on RAYS to make your lawn what you want it to be. We deliver the quality workmanship and high standards you’ve grown to expect with an honest, down-to-earth approach that keeps your yard and wallet looking green. Let RAYS be your lawn source— helpful ideas, plans and attention to your budget are a phone call (402.476.8614) or email away.